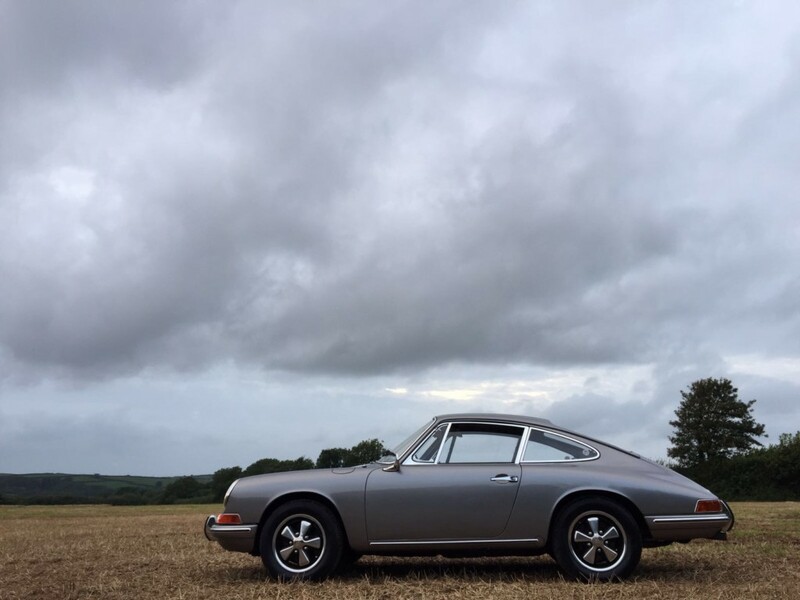 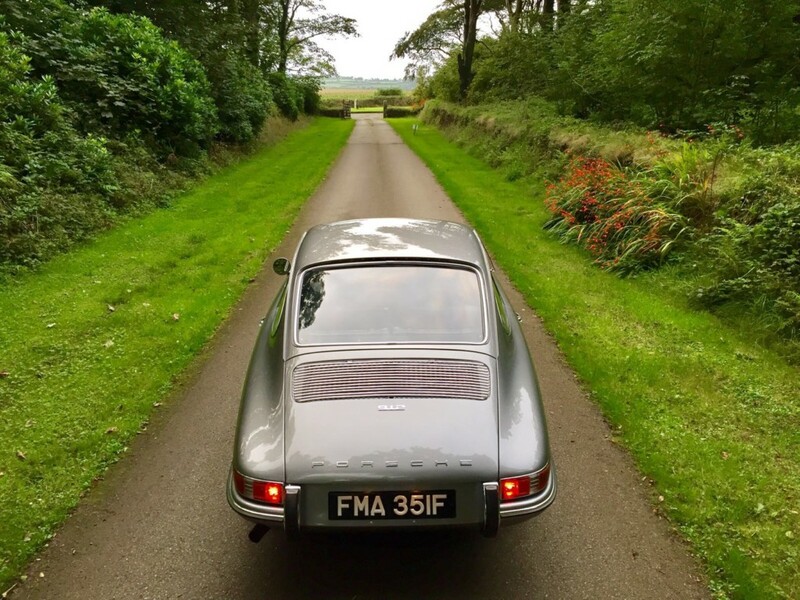 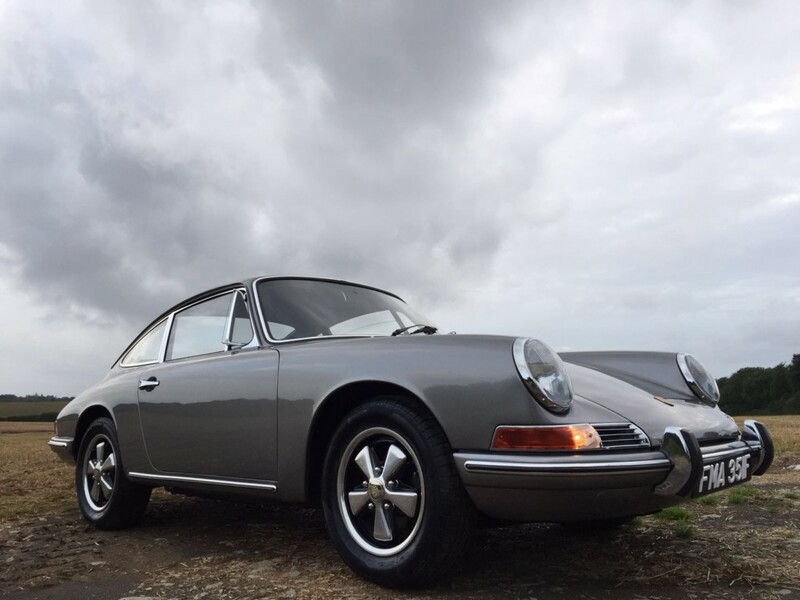 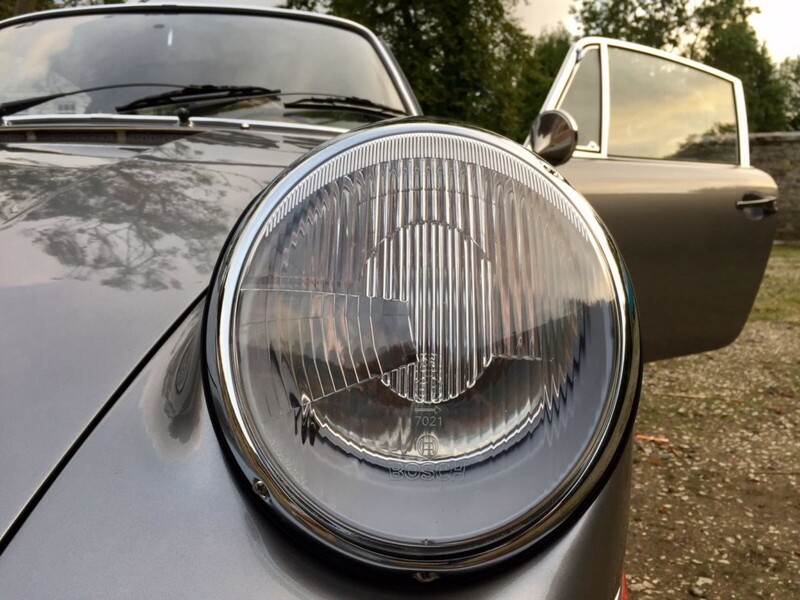 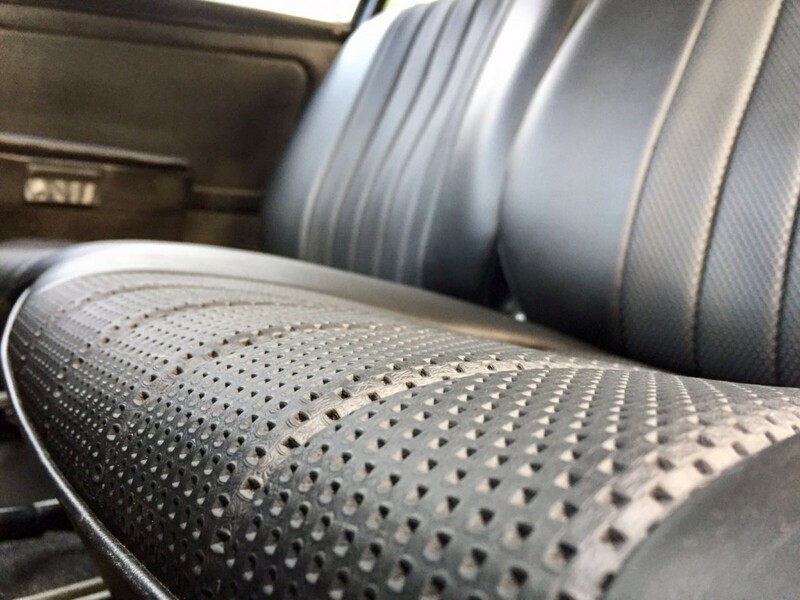 The 1966 Porsche 912 Coupe by Karmann featured here is finished in the classic colour combination of Porsche grey with black leather interior. 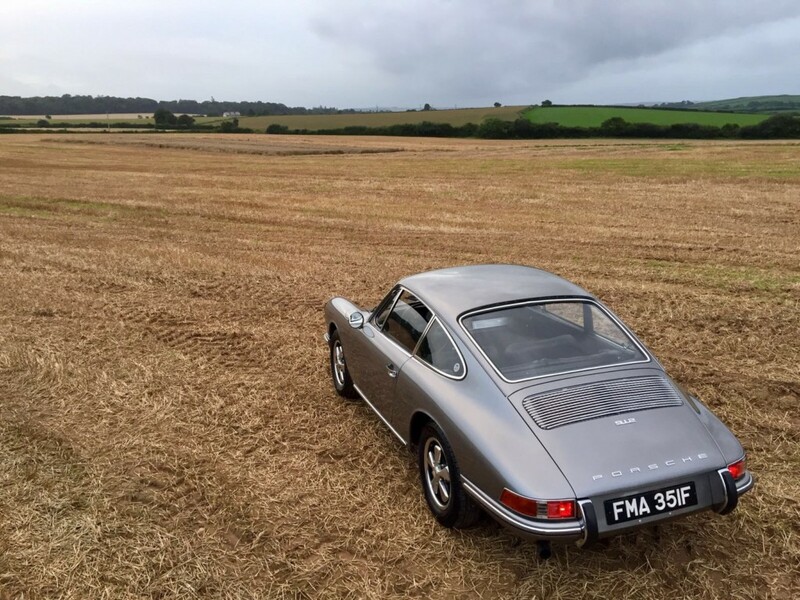 This example is one of the finest examples we have seen in many years after being imported from California in 2014. 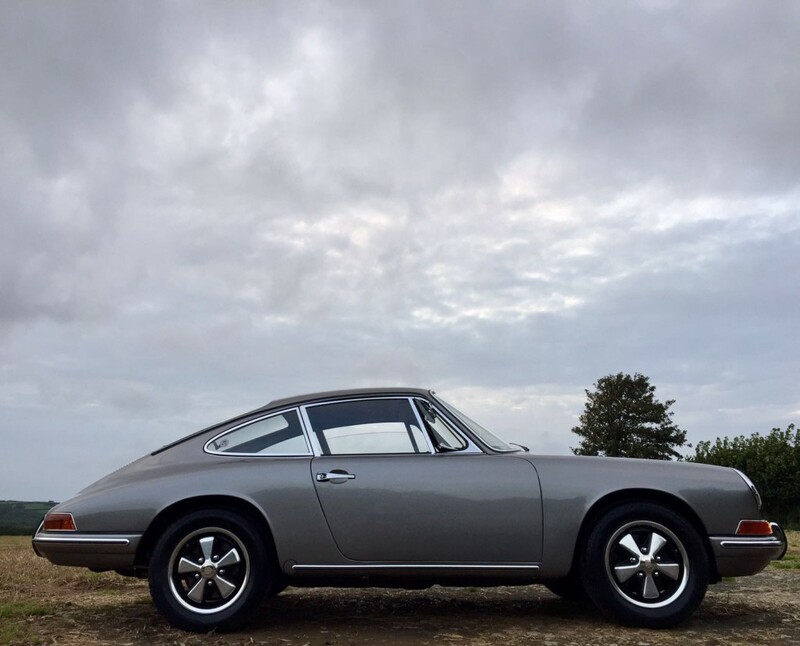 A high level restoration has been performed and is now ready to be loved and driven. 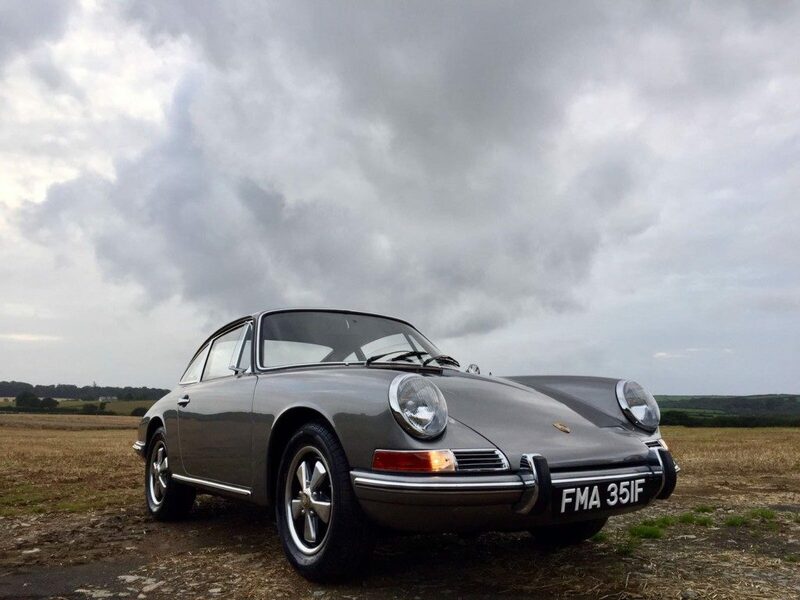 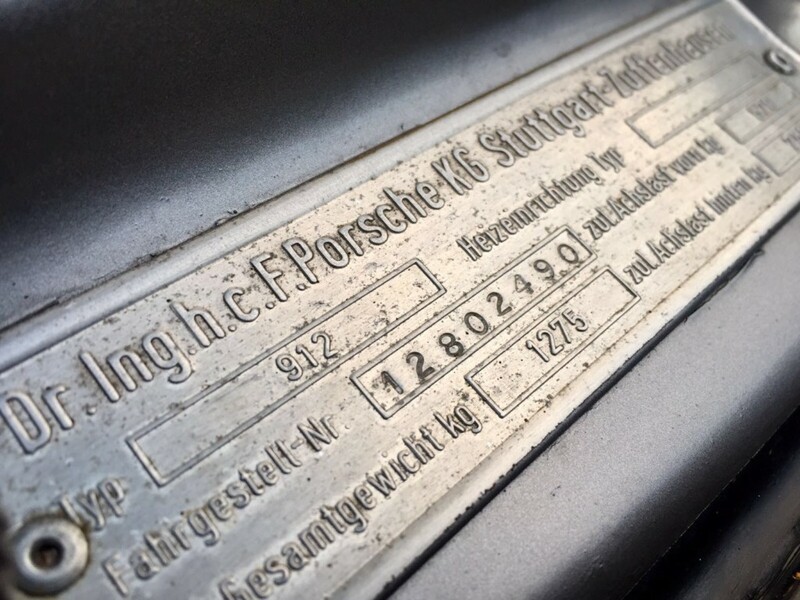 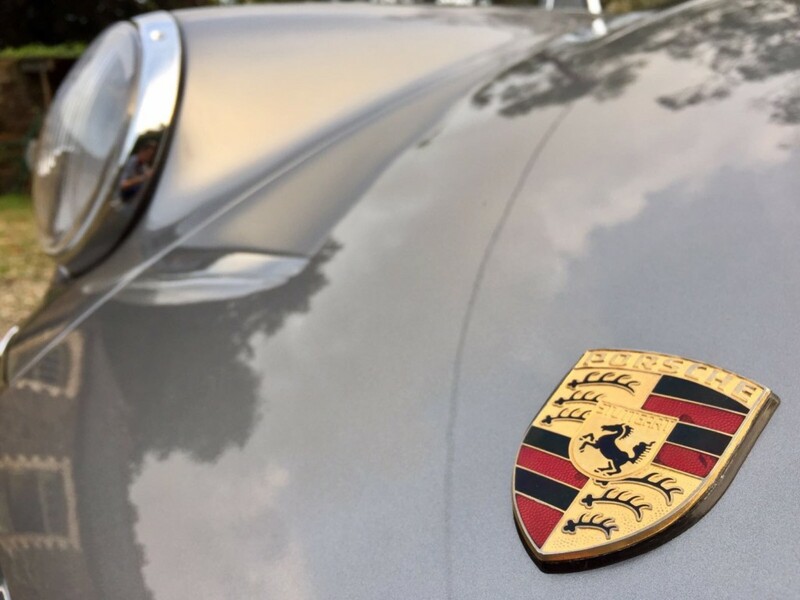 Accompanying the sale of this 912 is its original engine with all moving parts, owner’s manual, tools and service records from the United States. 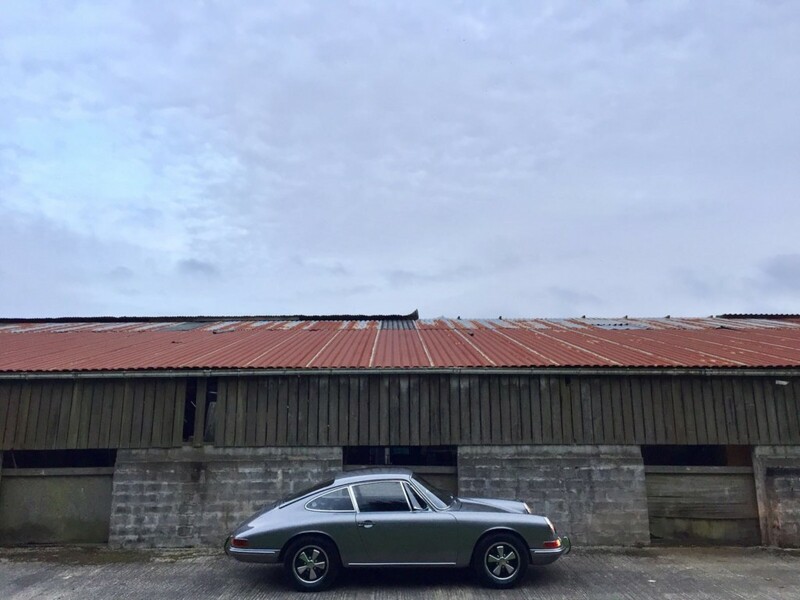 Our Air-cooled specialist has recently installed a new flat four engine to this 912. 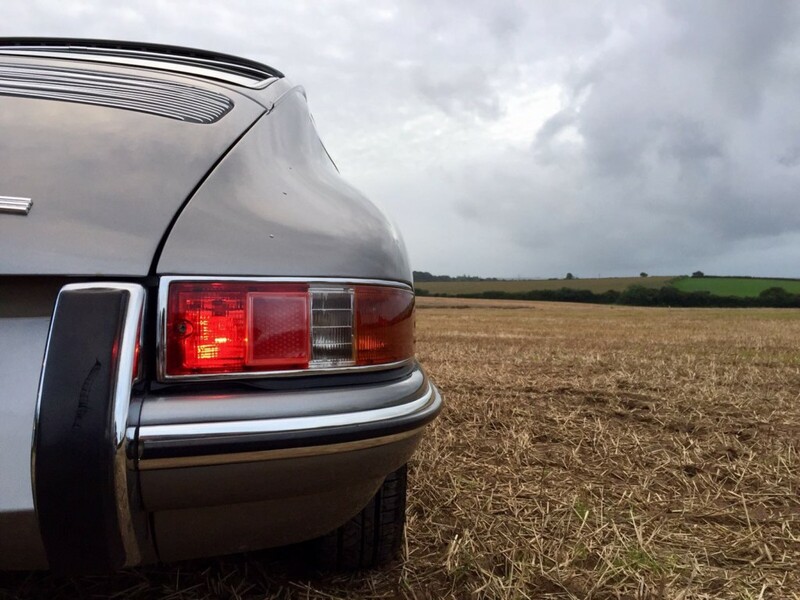 The new big bore 1725cc flat four really brings it alive with that iconic burble with an added bit of grit and rumble. 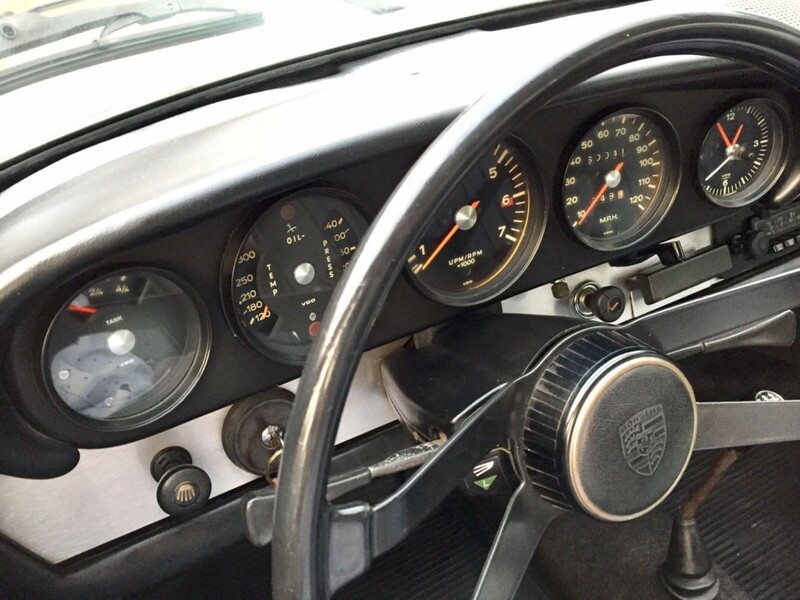 Original 5 Speed dog-leg gearbox which sings through the gears with ease and is very useable on the road. 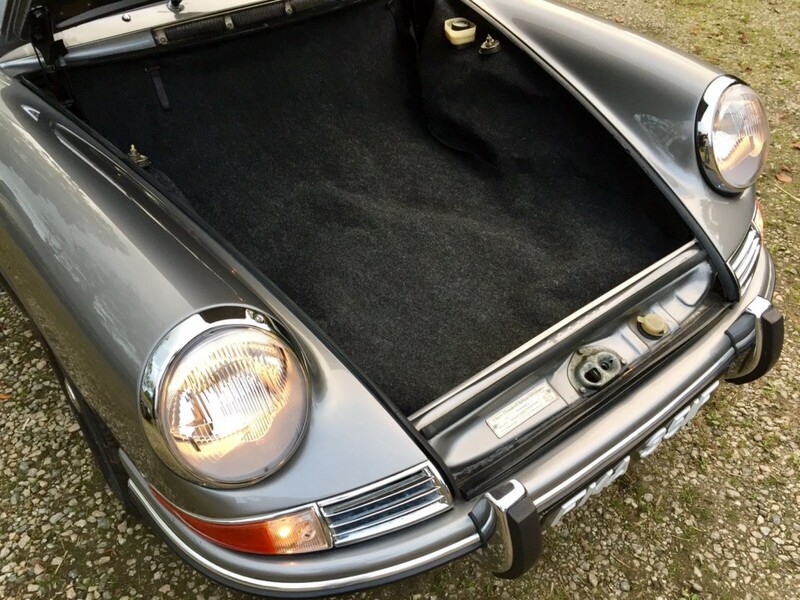 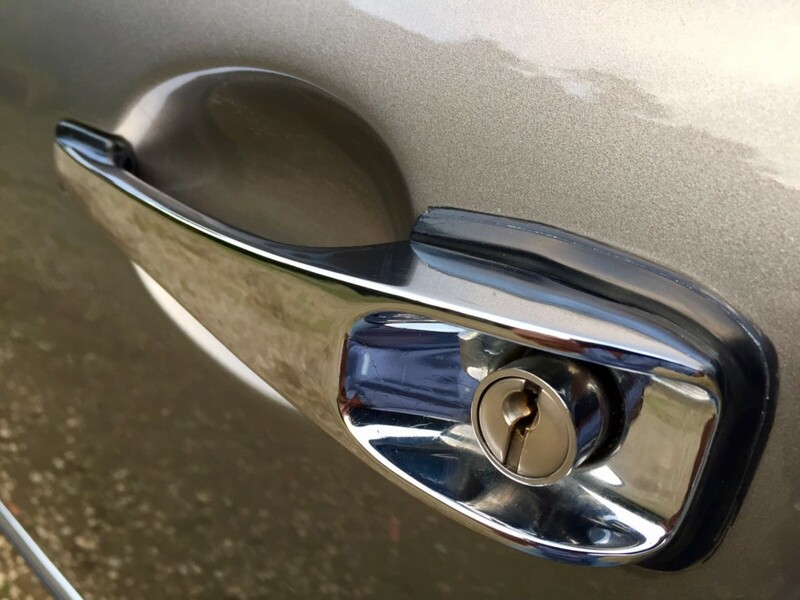 New Webber’s and complete replacement of all ignition components and tuning last month at a cost of £1200 ensures this car runs beautifully day-to-day. 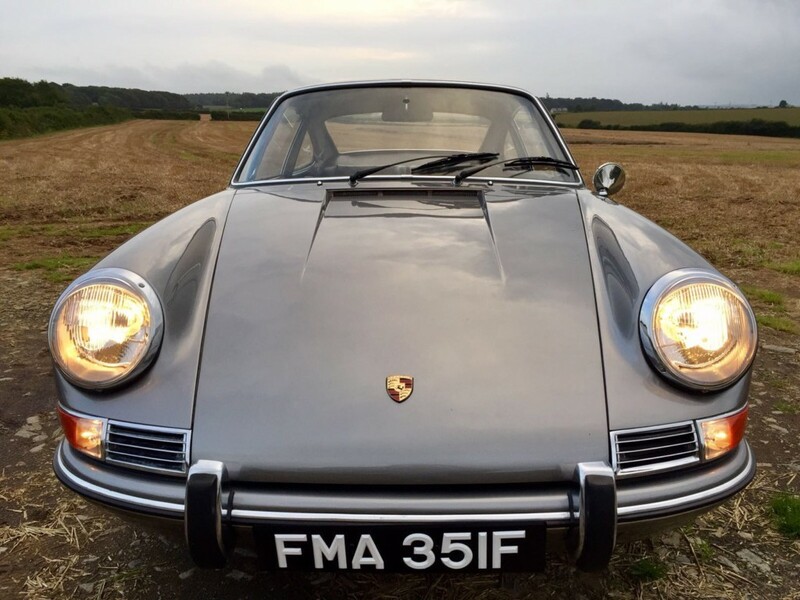 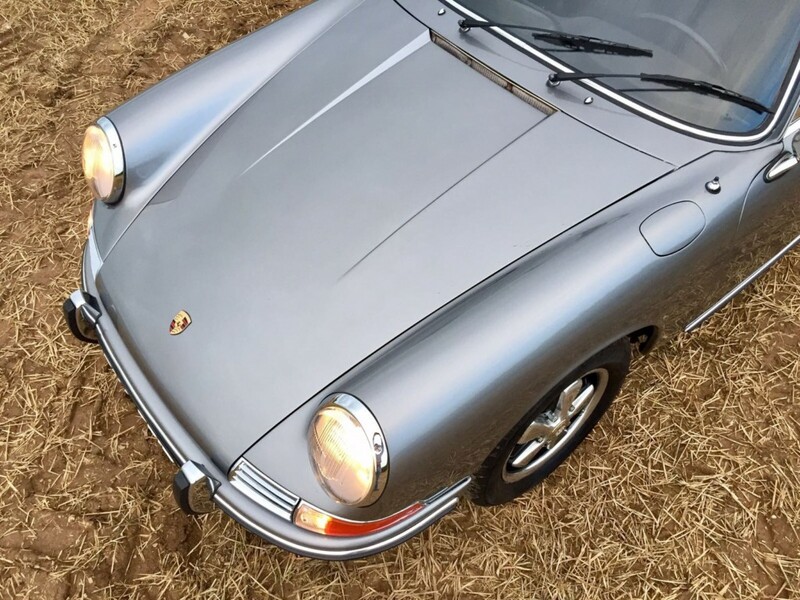 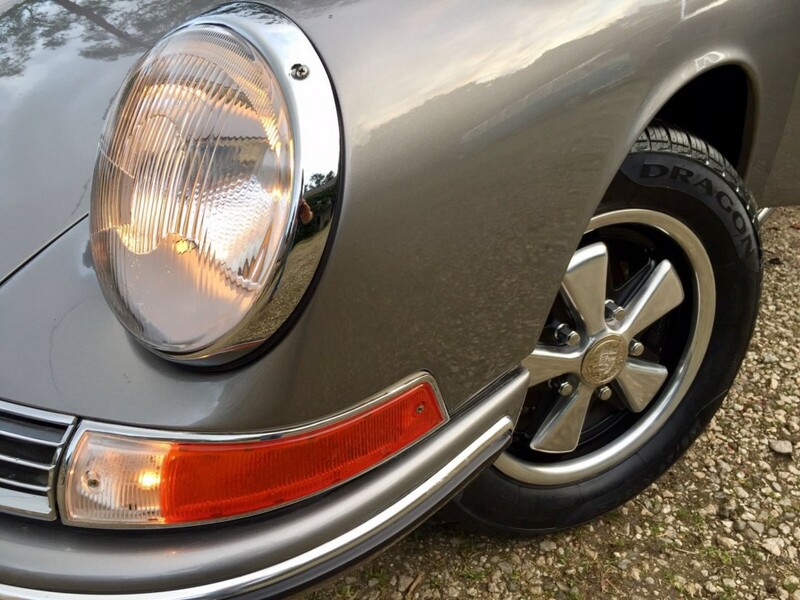 This 912 is fully road registered with a full new MOT.